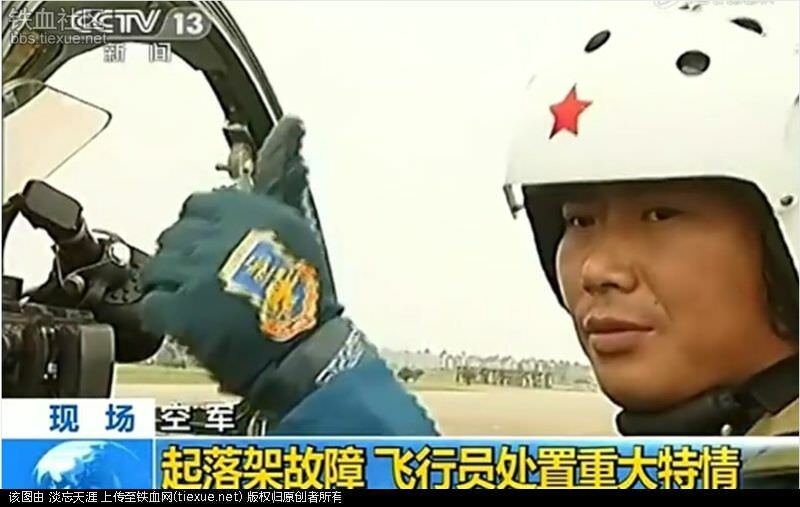 Latest rumor is zero since PLAAF decommissioned them. Daniel707, Figaro, Yodello and 1 other person like this. ..and i think from the two seater, interesting still blurred out - guessing a MFD? SteelBird and N00813 like this. N00813, Sunbud and FactsPlease like this. Truly incredible and amazing! Thanks for posting the link. 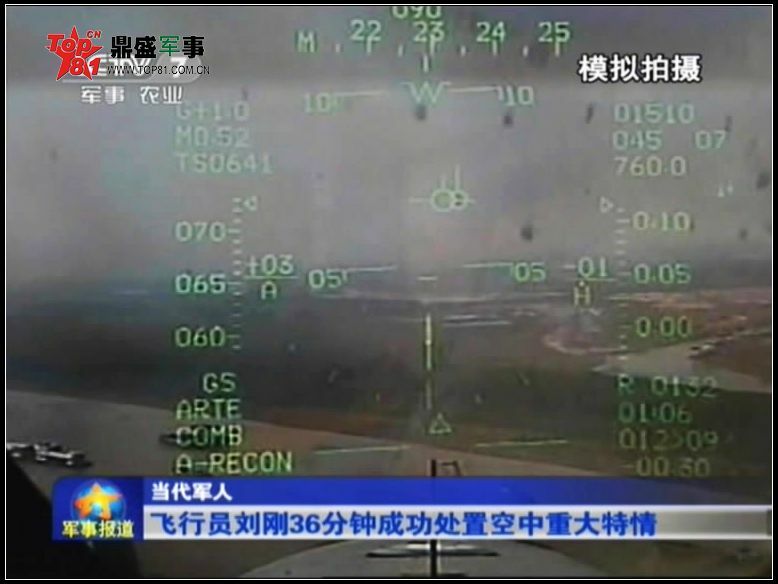 -- Nevertheless, do both side mirror and GPS set right in front of pilot's vision, not only distracting but also dangerous, tell us anything about limitation of Q-5 (electronics)? 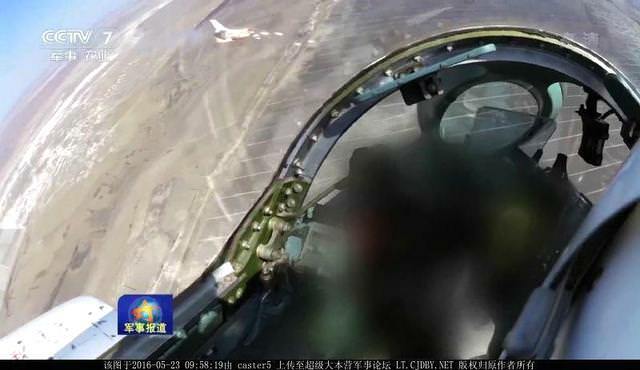 Not really, since modern fighters also carry mirrors; they help give a pilot an edge in close-quarters combat. 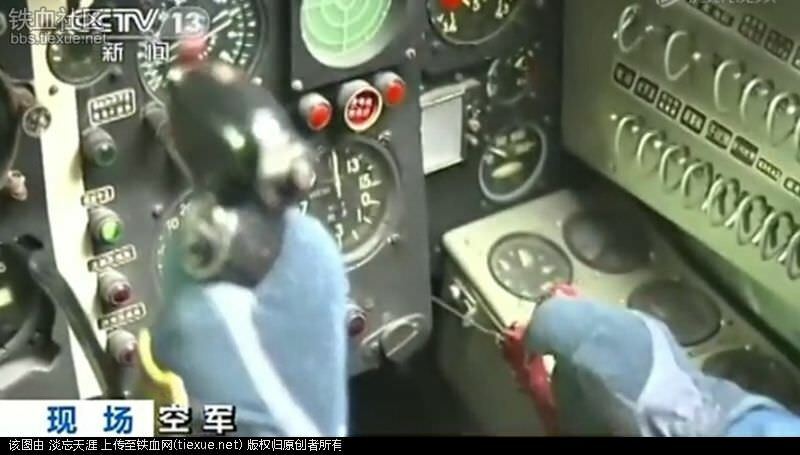 GPS might be an indication that this is an older Q-5 variant, but again it's not definitive since there are photos of Su-30MKIs with handheld GPS devices taped to the cockpit. N00813 and FactsPlease like this. Didn't they retire Q-5s a couple years back? At the end of the video it did say "To the memory of Q-5 retirement anniversary, and respect of all Q-5 pilots." So could be an old clip. siegecrossbow, N00813 and Deino like this. Some great photo's of a J-7 unit.